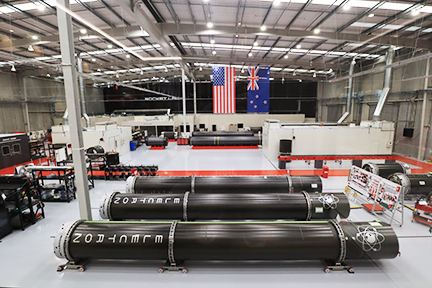 Rocket Lab has unveiled a new production facility that rethinks the way orbital rockets are built — the new 7,500 sq/m (80,700 sq/ft) rocket development and production facility in Auckland, New Zealand, is designed for rapid mass production of the Electron rocket. Adding to Rocket Lab’s existing production facility and headquarters in Huntington Beach, California, the new facility brings Rocket Lab’s manufacturing footprint to more than 4.5 acres and enables the company to build an Electron rocket every week. The new facility was officially opened on October 12, 2018, NZDT, by Rocket Lab Chief Executive Peter Beck and special guest William Shatner, best known for his role as Captain Kirk in the Star Trek series and films. Electron launch vehicles undergo final assembly at the new Auckland facility, where all parts go through a streamlined process for testing and integration into the rocket before launch from Rocket Lab’s private orbital launch pad, Launch Complex 1, on the Mahia Peninsula. Rocket Lab Electron launched from pad at LC-1. Rocket Lab provided photo. All Electron launches, including the upcoming the firm's Business Time launch in November, will be commanded from the new Mission Control at the Auckland facility. This Mission Control will serve launches from Launch Complex 1 in Mahia, as well as Rocket Lab’s US launch site, which is currently undergoing final selection. Rocket Lab production floor. Image is courtesy of the company. The new production facility will house more than 200 of Rocket Lab’s growing team of 330 people. Rocket Lab is actively recruiting for an additional 180 roles across New Zealand and the United States to support monthly launches in 2019, scaling to weekly launches by the end of 2020. CEO Beck said that every detail of the Rocket Lab launch system has been designed to provide smallsats with rapid and reliable access to space. 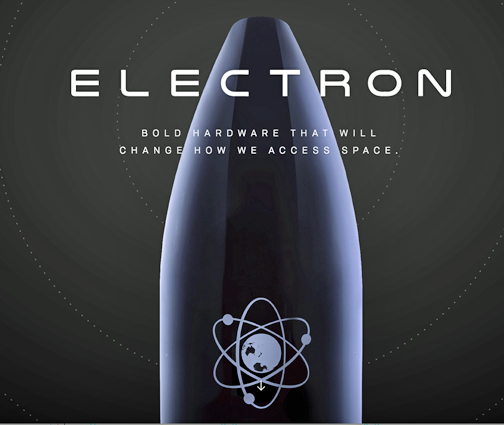 This requires the ability to manufacture launch vehicles at an unprecedented rate, so the company expanded the firm's global production capability to build and launch an Electron rocket to orbit every week. 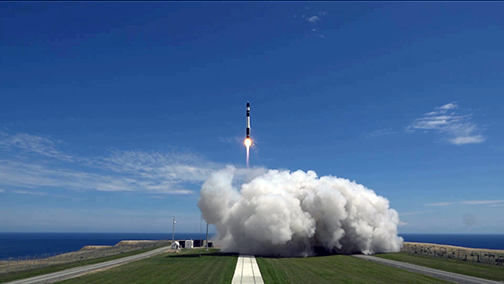 Rocket Lab has the team, the industry-leading launch vehicle, the global production facilities and the launch sites to liberate the smallsat market.